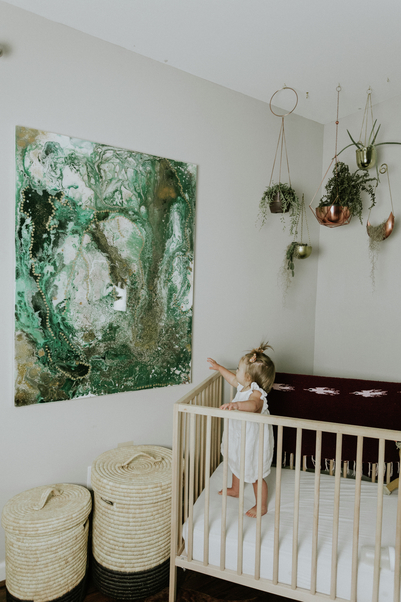 A Modern, Playful Nursery Tour | Havenly's Blog! For Katherine Tuttle, the nursery decorating process started a little differently. After her daughter June outgrew co-sleeping, she knew it was time to create a space that could be June’s own. 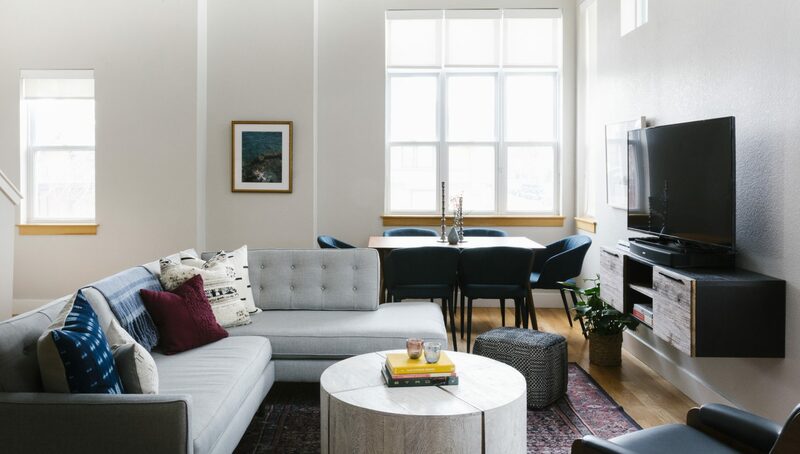 The room began as an office, but Katherine envisioned the space as a cohesive and peaceful retreat. Katherine had a good sense of where basic pieces should live, but needed help making the room feel complete. Katherine’s designer Elizabeth helped her update a tired set of cubbies with legs and fresh storage baskets. She narrowed in on a neutral palette of white and natural wood, and added pops of succulent green and grey throughout the space with well-chosen accessories. Katherine made the space extra-special with a beautiful art piece by Jill Gordon Ford. It provided the perfect punch of color and movement adjacent to the crib. 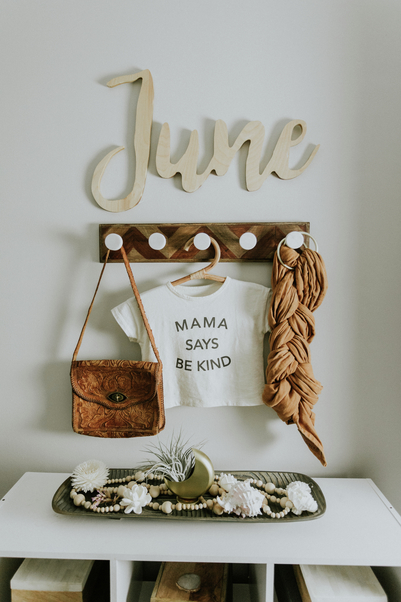 After a little bit of elbow grease, the nursery is perfect for little June to grow and play, and super-stylish to boot! 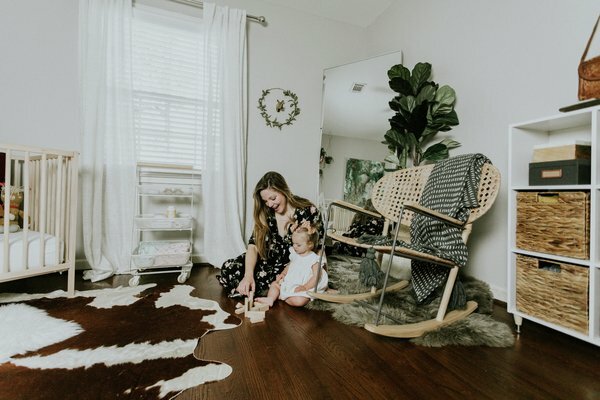 Check out Katherine’s nursery tour for more details!